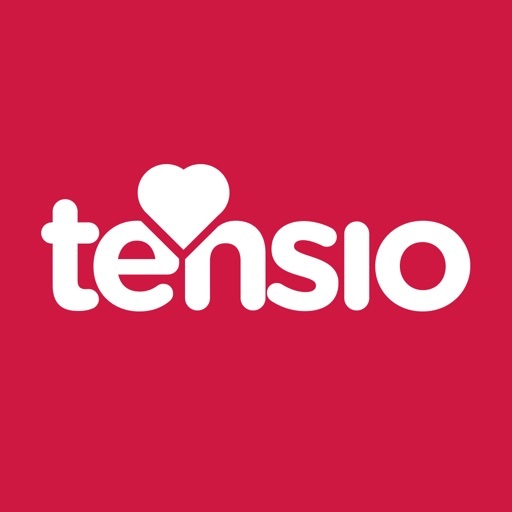 Tensio™ was built to help anyone, in partnership with their doctor, effectively manage their high blood pressure (hypertension). 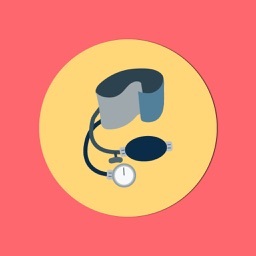 Often called the “silent killer” due to its lack of visible symptoms, uncontrolled high blood pressure can cause serious illnesses such as stroke, heart disease or kidney disease. 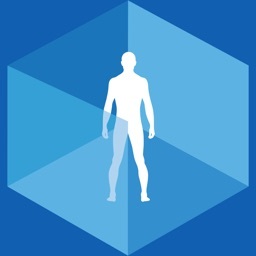 Tensio is the latest app designed by the award-winning team of physicians and app developers at Humetrix. Hypertension affects one in three adults, but more than 50% are unable to get their high blood pressure under control. Factors such as medication effectiveness, following your treatment plan, dietary habits, weight and exercise can all affect blood pressure. Regular and guided blood pressure monitoring at prescribed intervals is critically important. 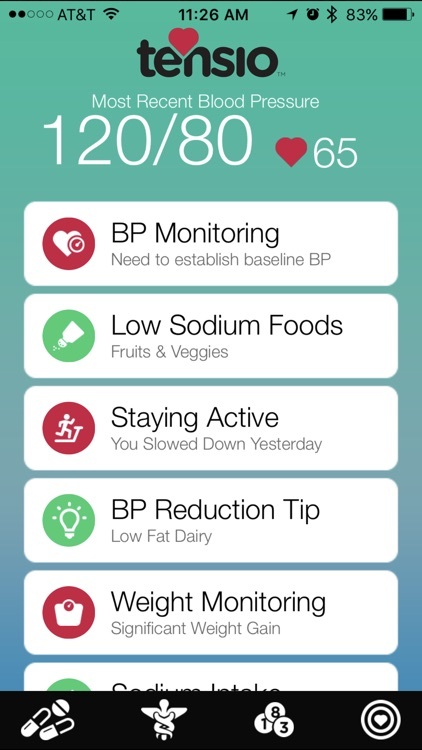 •	Tensio lets you and your healthcare provider set recommended targets for blood pressure, weight, activity, and dietary sodium and potassium intake. 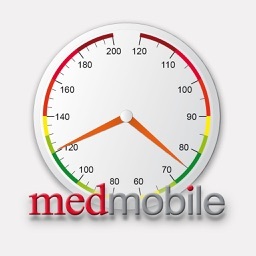 •	Set medication and blood pressure monitoring reminders. 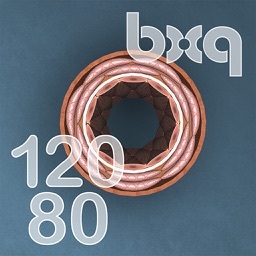 •	Automatic import of data collected from Apple HealthKit-compatible digital monitoring devices (wireless blood pressure monitors, digital scales, and activity trackers) or easy manual entry of blood pressure and weight measurements from stand-alone blood pressure monitors and scales. 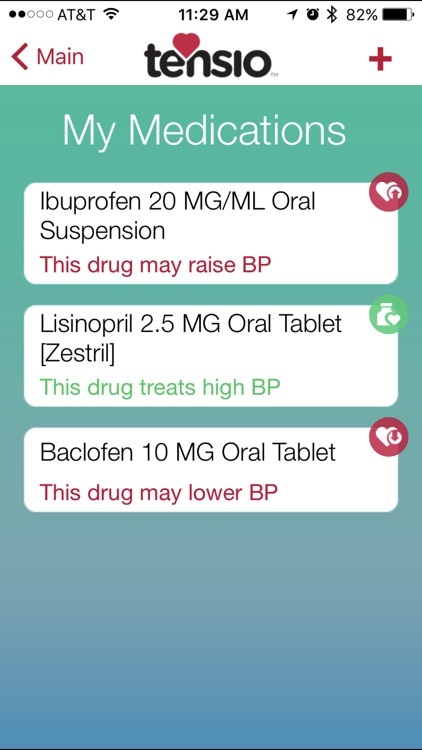 •	Automatic import of medications and conditions which affect blood pressure from the Humetrix iBlueButton app. •	Easy self-entry of medications and medical conditions through pick lists. 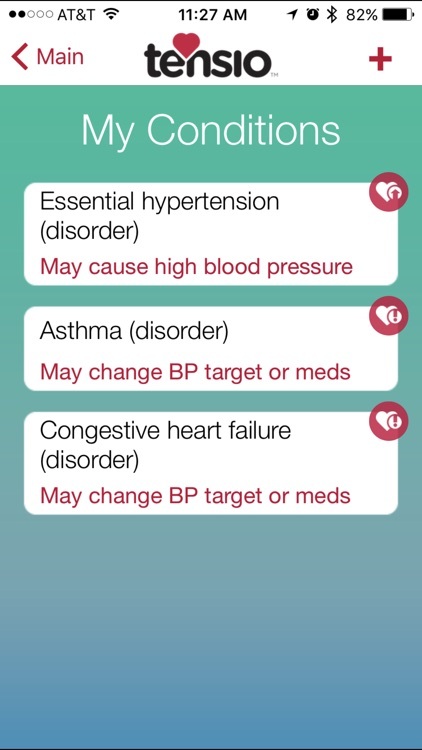 •	Alerts that let you know of many medications and diagnosed medical conditions which can affect your blood pressure. •	Receipt of notifications and glances on the Apple Watch, making it easy for you to be alerted without the need to open Tensio on your iPhone. 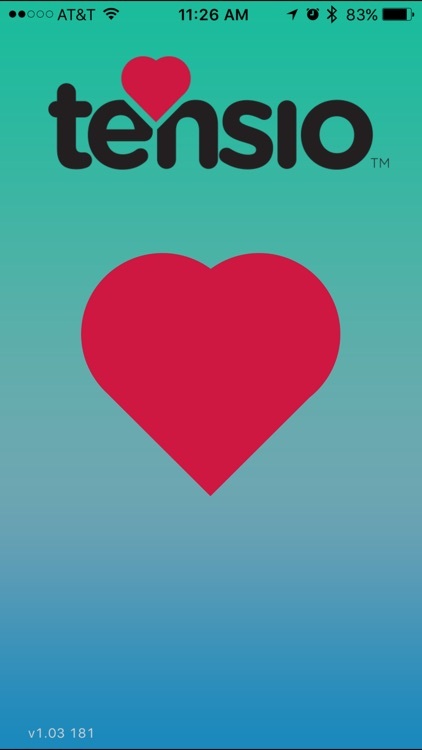 With Tensio, you can set reminders to monitor your blood pressure, take your medications, weigh in, stay active, and watch your sodium and potassium intake. 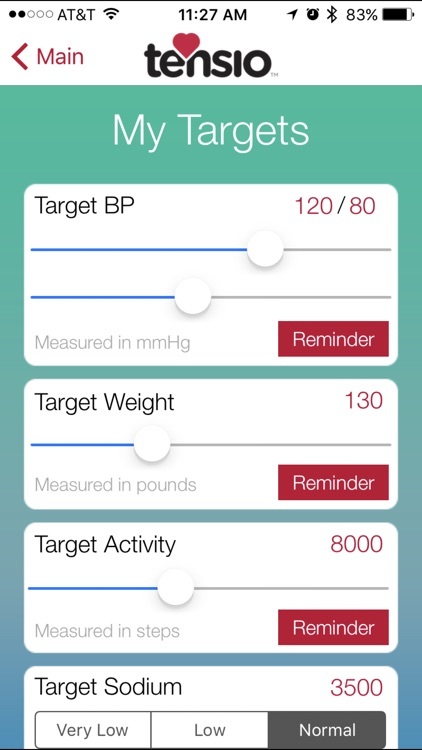 Over time, Tensio will guide you with alerts and messages that let you know if you are reaching your blood pressure target set by your doctor. 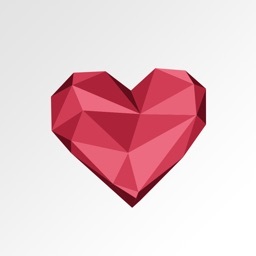 In addition to monitoring your blood pressure and related health factors, Tensio also provides periodic blood pressure reduction tips including helpful suggestions about dietary choices. Your blood pressure is under your control with Tensio!